We can change the world through food. 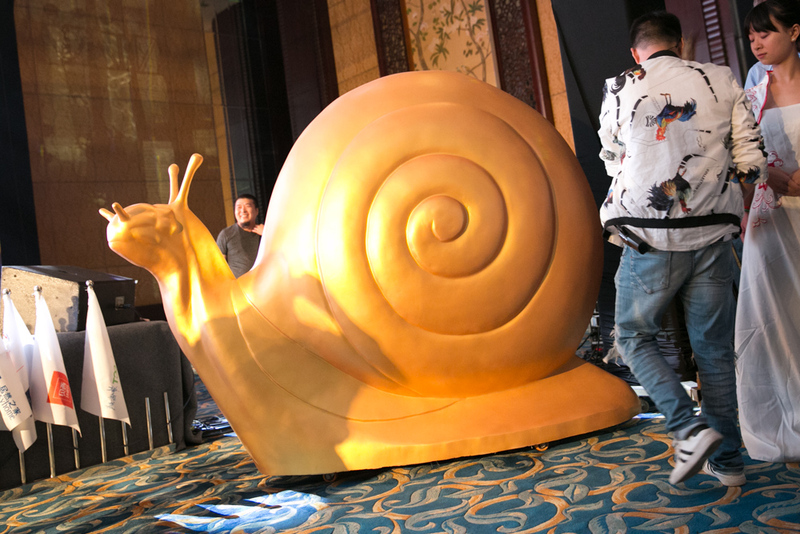 The 7th Slow Food International Congress closes in Chengdu, defining our path for the years to come. “This congress reaffirms our rejection of the current development model. These days of work and testimony from the Slow Food and Terra Madre networks have confirmed that alternative models exist, and are successful. 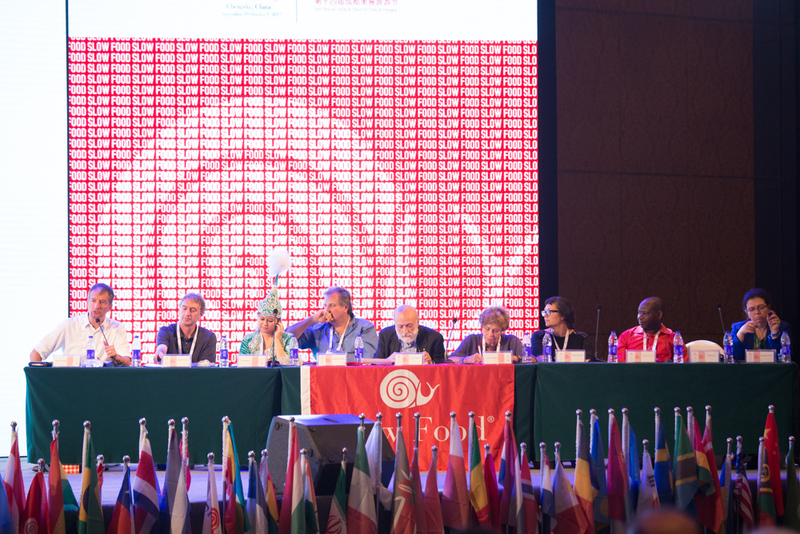 The Slow Food Youth Network in China is also committing to this path, which is of extraordinary importance when one considers how crucial China’s role is to the challenges which face our entire planet,” said Carlo Petrini in his closing speech at the congress where he was reconfirmed as President of Slow Food by 400 delegates from 90 countries. The close of of the congress has seen the approval of the Declaration of Chengdu, which confirms the need to fight for good, clean and fair food, until it is guaranteed for every person on this planet, but it doesn’t stop there. Access to knowledge is also a human right, and the recognition of traditional knowledge as equal to academic knowledge. The Declaration refuses all forms of political, social and economic exclusion, and puts the safeguarding of the environment as a priority for all our action. Diversity is the most valuable heritage which we have, both as individuals and as the collective human race, and we must confront all forms of inequality in the distribution of wealth and opportunities. The congress has given a mandate to the new managing group which will, over the next three years, enact a profound revision of the Slow Food organizational structure, to make it more inclusive and open. The governance which will in charge until 2020 is composed of 43 councillors from 32 countries. Carlo Petrini is reconfirmed as President of the association, and Paolo Di Croce as Secretary-General by the Executive Committee, as proposed by the President. Beyond the Declaration of Chengdu, there are six Congressional Motions, the fruit of the collective labor of all the delegates over the course of the three days of work. The Congress has also confirmed its commitment to the Menu for Change campaign, launched at the opening of the Congress, which identifies climate change as inextricable from the food system, and demands the immediate commitment of our network. Luca Mercalli: Paris isn’t enough. We’re running out of time.